When this month's Glambox arrived, I was just so happy because it's no secret, I am a fan of this month's feature brand…Benefit Cosmetics! 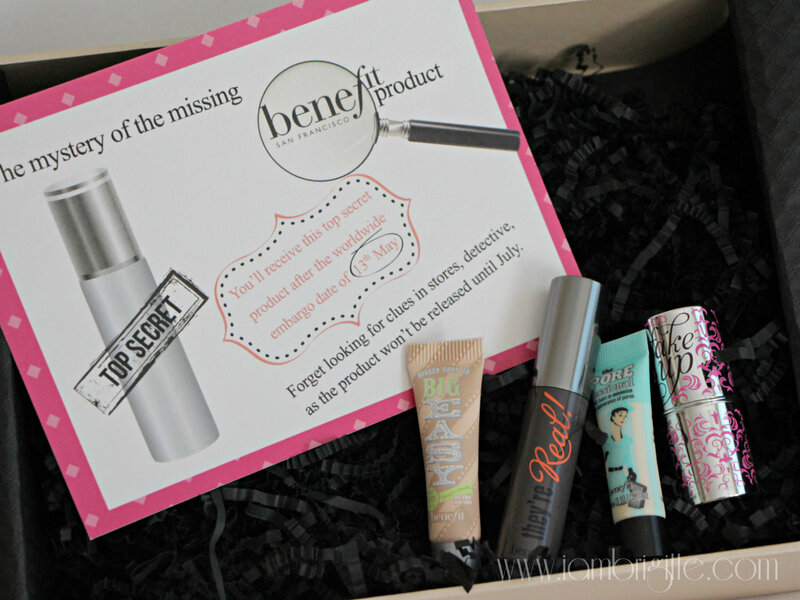 The Benefit Cosmetics exclusive box has sample sizes of They're Real Mascara, Fake Up Concealer, Porefessional, Big Easy and…a card about a top secret product!? By now, I'm sure you already know what this secret product is. I've already posted it on my Instagram account yesterday. 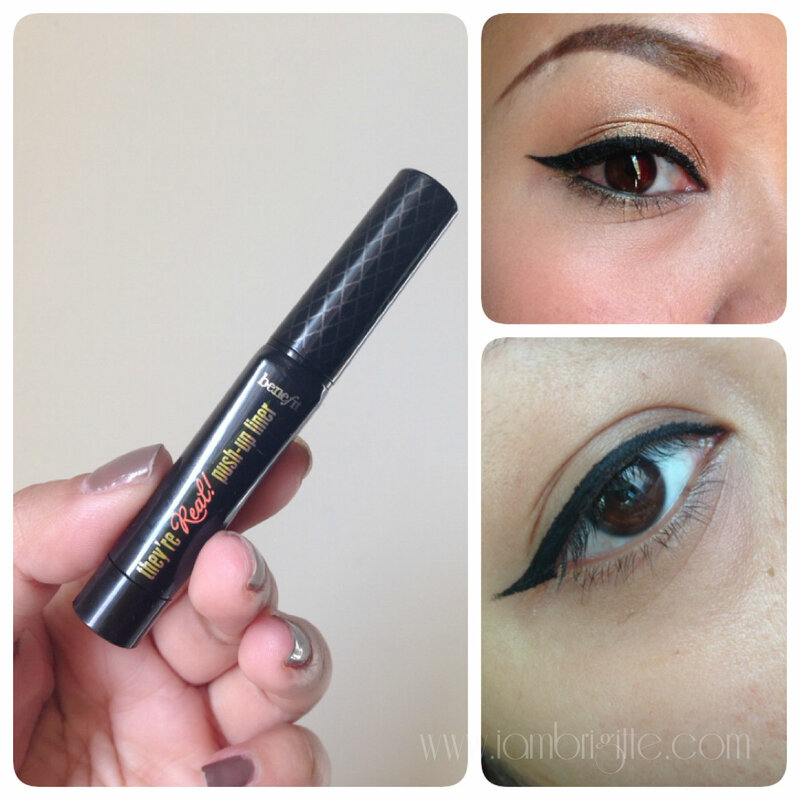 Benefit Cosmetic's They're Real Push Up Liner is the FIRST EVER, lash-hugging gel liner in a pen. It's waterproof, it doesn't smudge or dry-out and with it's innovative AccuFlex™tip, it makes lining your eyes so easy! Just give the base a few clicks and the gel is dispensed from the tip. 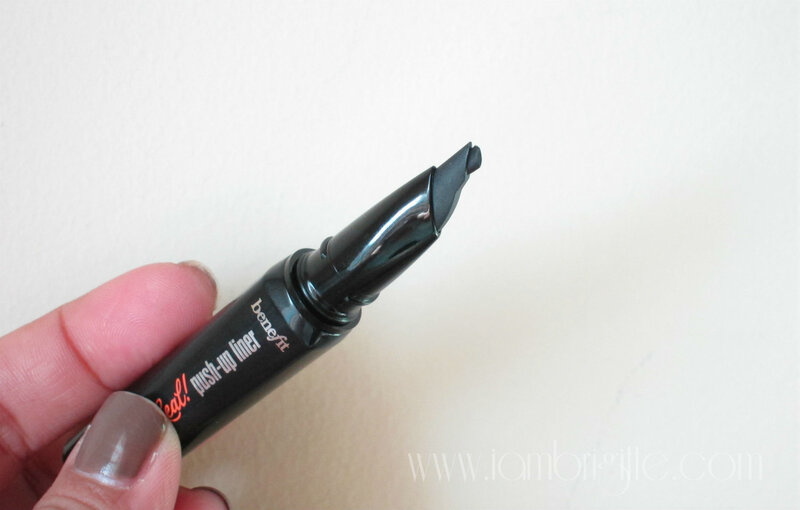 I've lined my eyes using just this, absolutely no brush needed! 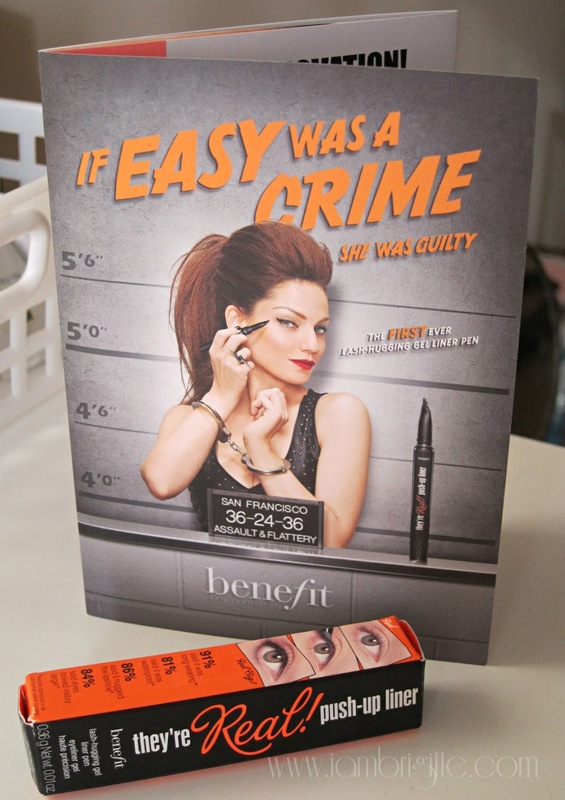 This is going to be available on all Benefit Cosmetics counters in July. But if you were able to subscribe to this month's Glambox, then you're one of those who'd be able to try this amazing product first. So I really hope you did! I'll be posting a separate review post on this newest...nahhh, i mean future product of Benefit soon. I'm also trying out the Big Easy and so far, I am liking it. Let's see if I'll like it enough for me to get a full size. For now, please do check my reviews on the other three products in this month's box. I can't wait for next month's box.